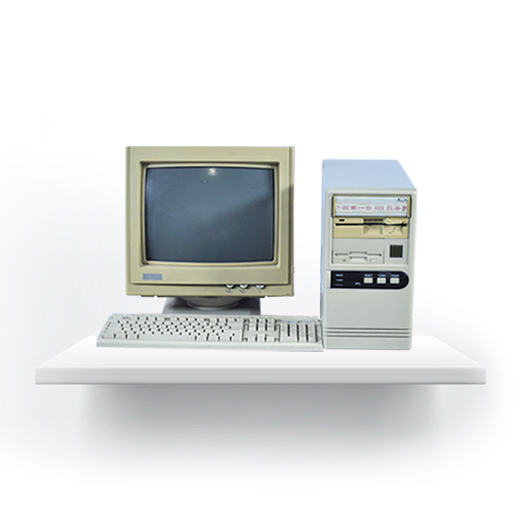 In May, 1994, the first web server was setup in the Institute of High Energy Physics of Chinese Academy of Sciences. It used the Linux operating system, and ran 24 hours a day. This was the first server of the World Wide Web, where the first set of web pages was published. The National Computing and Networking Facility of China Project (abbreviated to “NCFC”) was approved on October, 1989, and was officially launched on November of the same year. 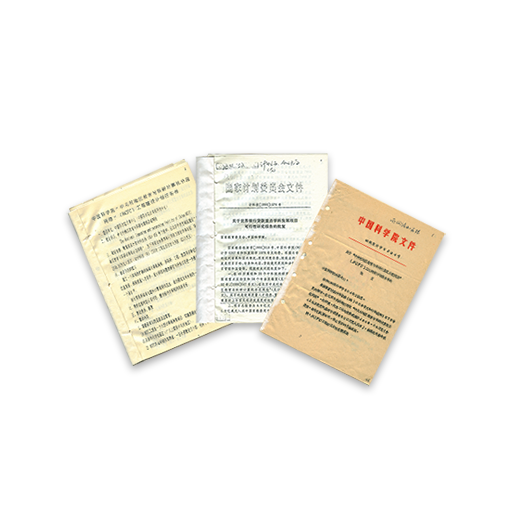 The project was in the charge of Chinese Academy of Sciences, and was jointly implemented by Peking University and Tsinghua University. 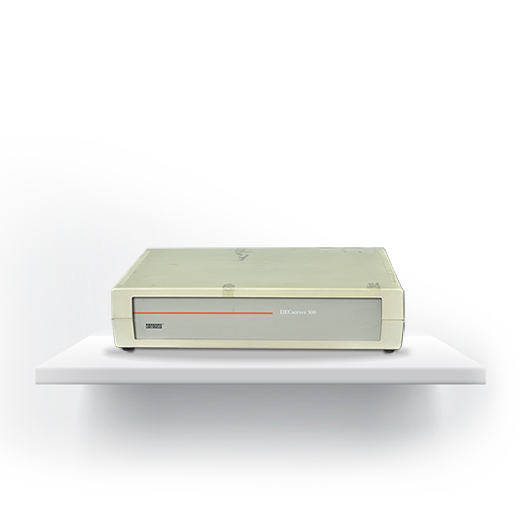 In 1984, a group of young technicians developed a microcomputer named “Great Wall 0520CH” that was compatible with IBM PC. 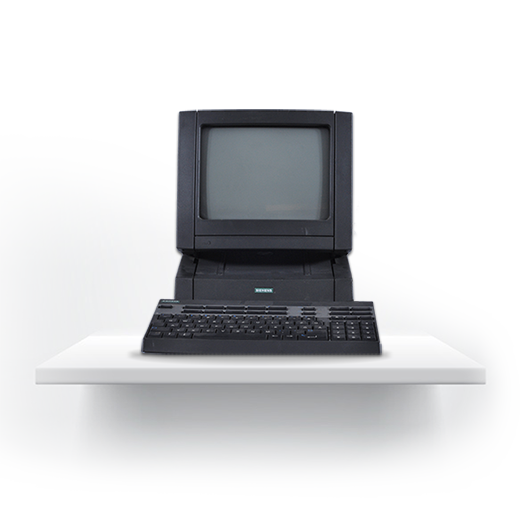 This model was produced by 13 factories with an initial output number over 10,000. Hence, the process of Chinese microcomputer was transformed from scientific research to industrialization, and the Chinese computer industry began to step into the market. Videotex is a communication method of bidirectional image and literal searching. It could realize interactive dialogue and information searching between user’s terminal and database through the public telephone network and the packet switched data network. 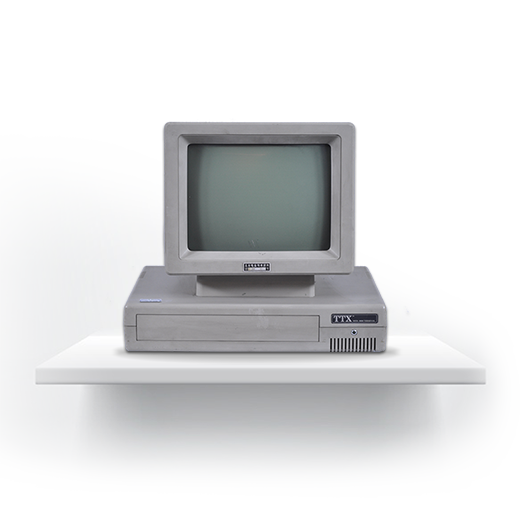 It is fairly to say that videotext is the predecessor of the modern Intel. 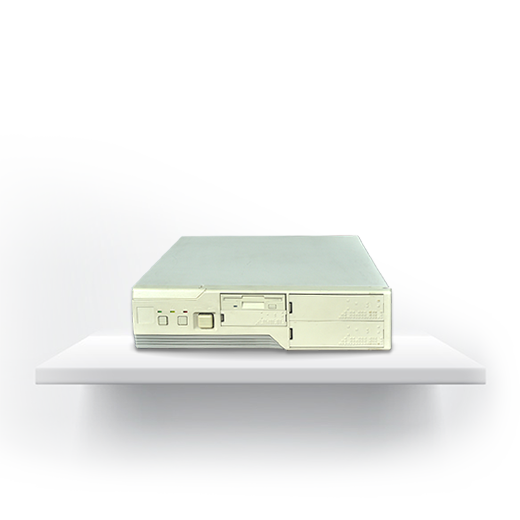 As computers and the use of Internet were more and more popular in China, modems became an indispensable Internet access device that people must buy before being able to get online. In May, 1994, Computer Network Information Center of Chinese Academy of Sciences accomplished the setup of the domain name server of the Chinese Top Level Domain – “.cn”. This was a turning point in history for that previously the name server for “.cn” had been put abroad. 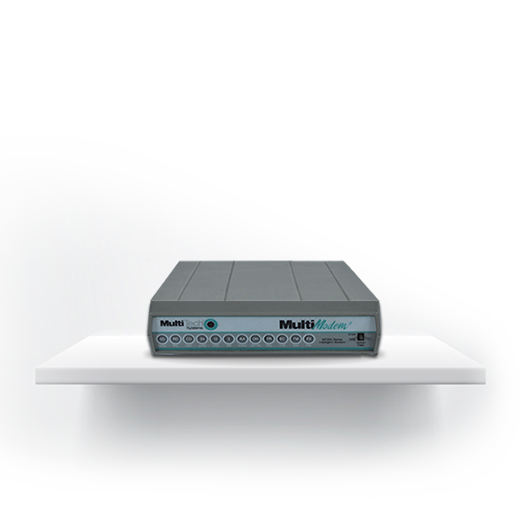 The bridge is a specialized hardware equipment that connects two similar networks, and it works as a repeater. The NCFC project first used optical fiber lines to build up the backbone network and connect the network of Peking University, Tsinghua University and Chinese Academy of Sciences via the bridge. 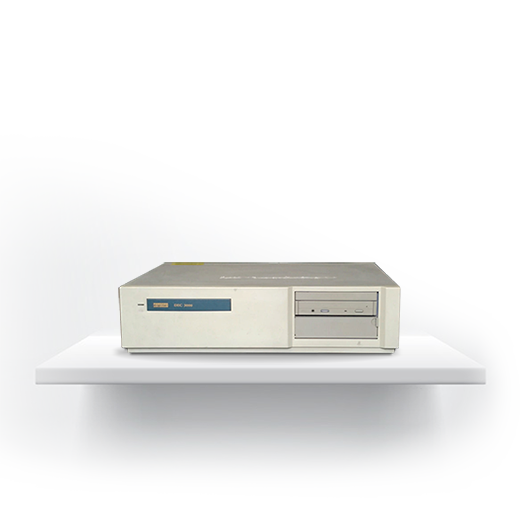 The first router independently developed by China was born at the Computer Network Information Center of Chinese Academy of Sciences at the end of 1992. In 1837, an American Samuel F.B. 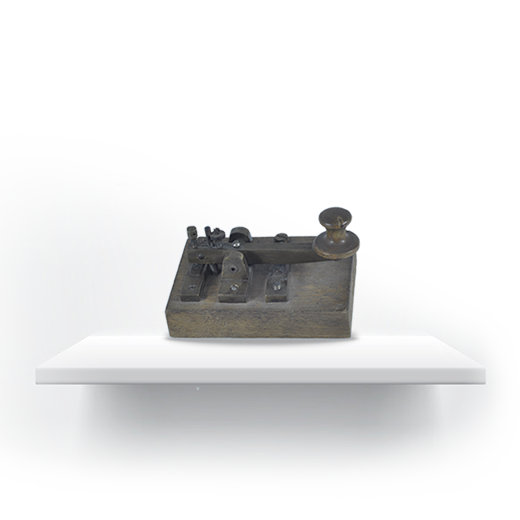 Morse invented an electrical telegraph system, and created the Morse Code, after that the era of telecommunications was coming. By tapping on the keys, the Morse Code was sent out, and complex information could be created by different length of electronic pulse. This was the embryonic form of modern digital communication and still used in many occasions. 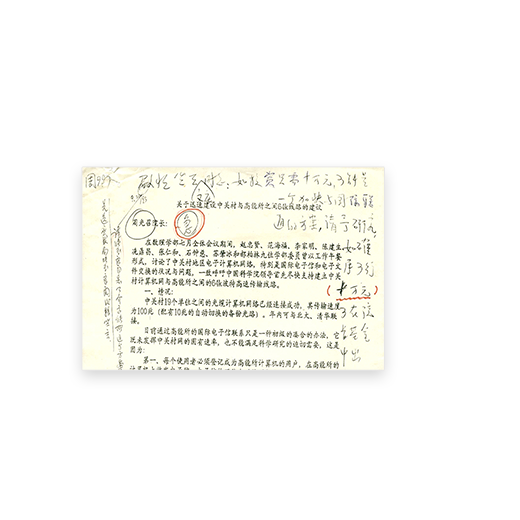 On September 23, 1993, Zhao Zhongxian and eight other Academicians wrote to President Zhou Guangzhao the Proposal on the Rapid Construction of the 64k Route Between Zhongguancun and the Institute of High Energy Physics of Chinese Academy of Sciences.